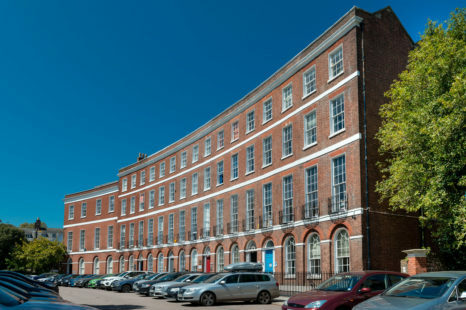 'The Courtyard Room' is a single office to let with a small private courtyard and storage space in Barnfield Crescent. To be let on a flexible agreement. This is an ideal city centre base or a first step up after a home office. Fixed costs and flexible arrangements with 24/7 access. Costs include heat, light, power and service charge. Please note that the office will b refurbished when the current occupier vacates and LED lighting installed.